Editor’s note April 12, 8 am: It was previously announced by White Spot that its food truck would be parked at Cambie and Nelson for this event, it will be parked at Cambie and West Georgia (688 Cambie Street). Hot on the heels of announcing its new plant-based menu item, White Spot has revealed a can’t-miss event for Beyond Burger patty fans on April 15. 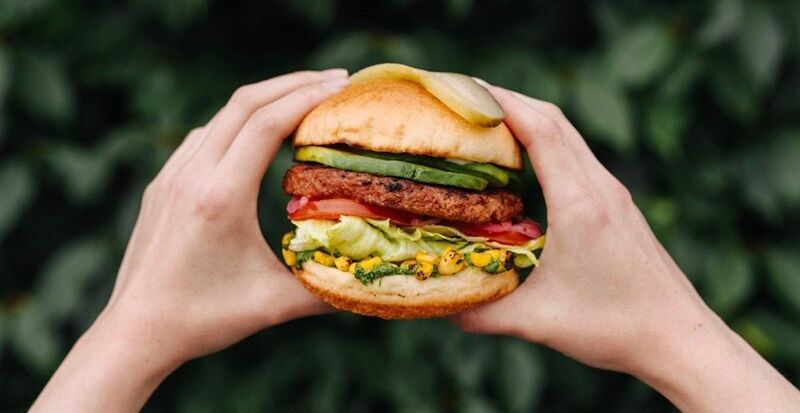 To celebrate the launch of its newest dish, the Avocado Beyond Burger, the BC-based chain will be offering 300 lucky Vancouverites a FREE one on them. The 100% plant-based burger will feature avocado, pickled onions, roasted corn, crisp lettuce, vine-ripened tomatoes, jalapeño ranch, and edamame hummus. Patrons can find the White Spot food truck parked in the Easypark lot at the corner of Cambie and West Georgia (688 Cambie Street in Vancouver) on April 15, where it will be handing out burgers starting at 11 am. These morsels will be handed out on a first-come, first-served basis, so be sure to get there in time to taste the newest offering from the much-loved family of eateries.